Perfect for those born to sparkle, Aden and Anais muslin cloths get a metallic makeover! 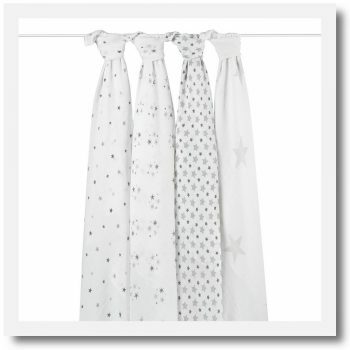 In 3 new stylish prints these gorgeous musys are as soft as they are shimmery. 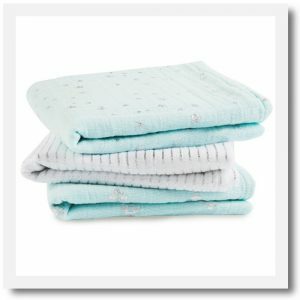 Sized for life on the go, muslin cloths work almost as hard as you do. 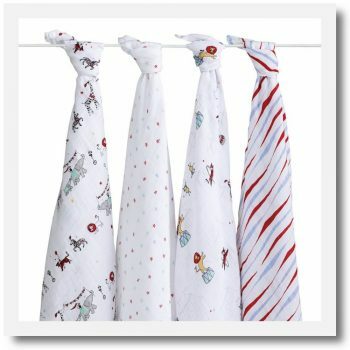 Made from 100% cotton muslin, they’re soft, absorbent and breathable, making them the perfect security blanket, makeshift bib, burpy cloth, and more. 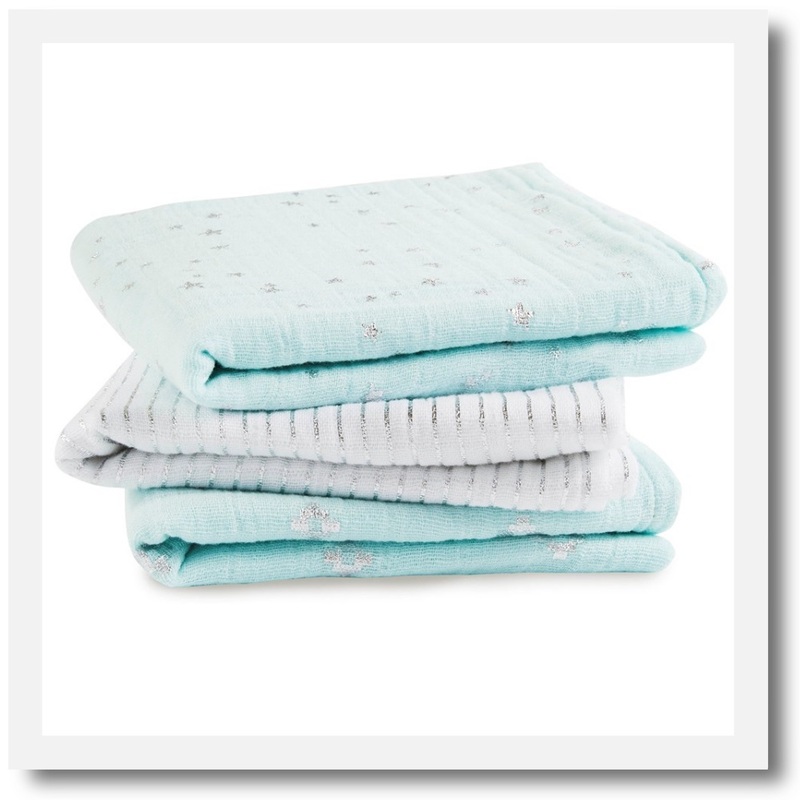 Plus, they stay soft wash after wash, so bring on the spills, dribbles and baby burps! 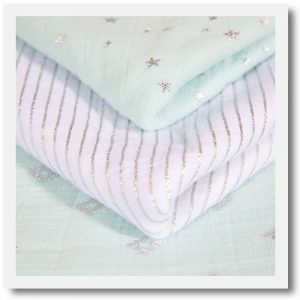 You may also like to check out matching metallic skylight swaddles and metallic skylight dream blankets. 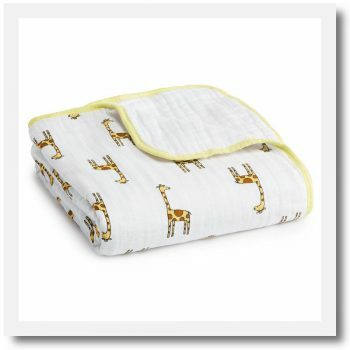 Don’t forget to select free wrapping or gift boxing to make a very special new baby gift! 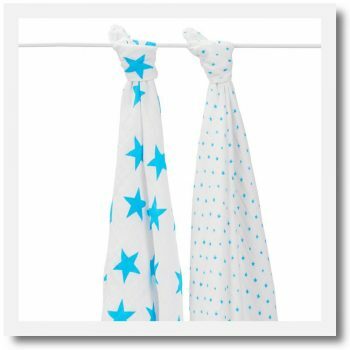 Washing Instructions: Machine wash cold, hang to dry, do not bleach, do not iron or dry clean.